World seafood production is increasing, with a large percentage coming from the harvest of fish and shellfish in both wild caught fisheries and aquaculture. As human population increases more pressure will be placed on our oceans for seafood protein. To meet this need, it is crucial that we foster ecological and regenerative systems to produce seafood that reverses the ocean degradation we have caused through overfishing and unsustainable fish farming methods. 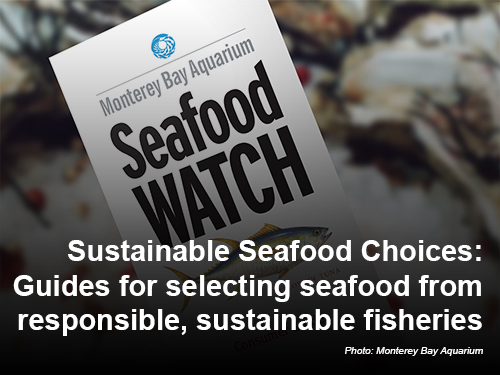 Americans consume almost five billion pounds of seafood – or approximately fifteen pounds of fish and shellfish per person – of which roughly 50 percent is wild-caught and 50 percent is farmed, according to NOAA’s latest data. On a per capita basis, Americans eat about 3.5 ounces per week, which is half of what USDA recommends. Of all the species that we grow or catch, shrimp and tuna are by far the largest species consumed by Americans. But the oceans, rivers, and streams are full of species that we can utilize to diversify our diet and take advantage of the health benefits of seafood. A diversity of seafood, appropriate to the region, can provide healthy food while encouraging economic development for coastal communities. 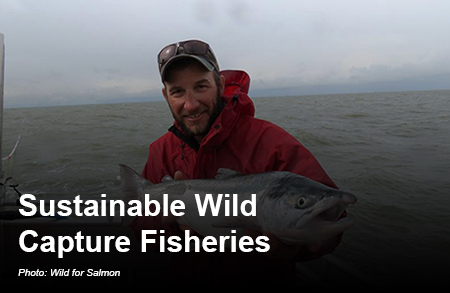 To be sustainable, fisheries must be developed from a new paradigm, as opposed to what Chef Dan Barber calls the “capital, chemistry, and machines” model of industrial agriculture. 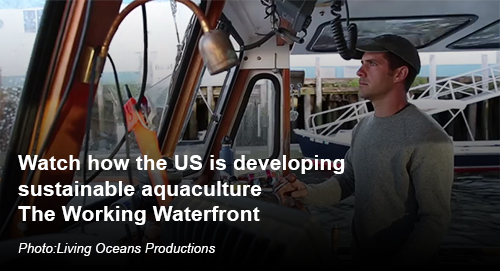 Instead, a place-based ecological model of restorative systems can regenerate and sustain our waters while providing opportunities for farmers and fishermen to reclaim the waterfront. 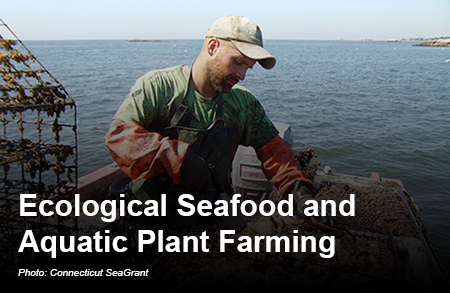 Here you’ll find resources to help farmers, fishermen, and communities make decisions in developing ecologically-appropriate, place-based seafood production enterprises. If you know of good references and resources that should be included on ATTRA’s fisheries website, or have questions and comments on ATTRA’s fisheries resources, contact Lee Rinehart, NCAT Program Specialist, at lee@ncat.org.